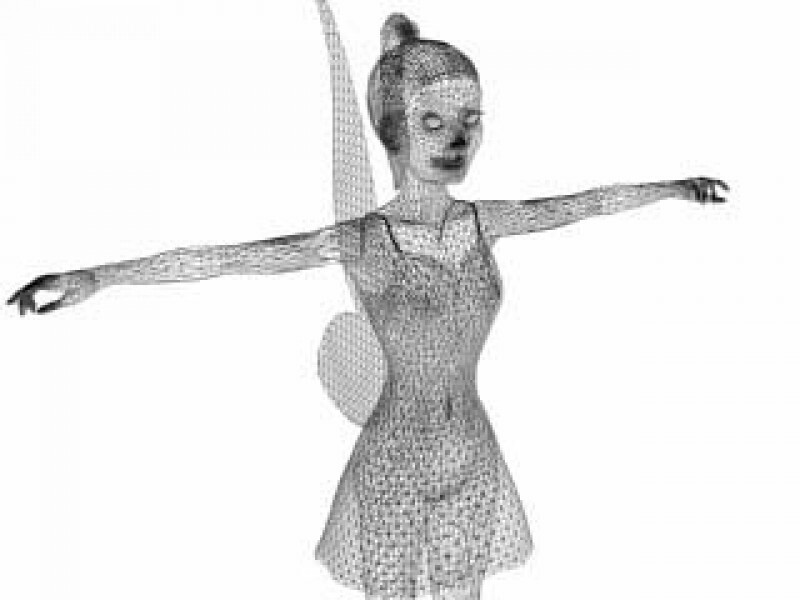 Detailed fantasy character mesh. Six inches tall. 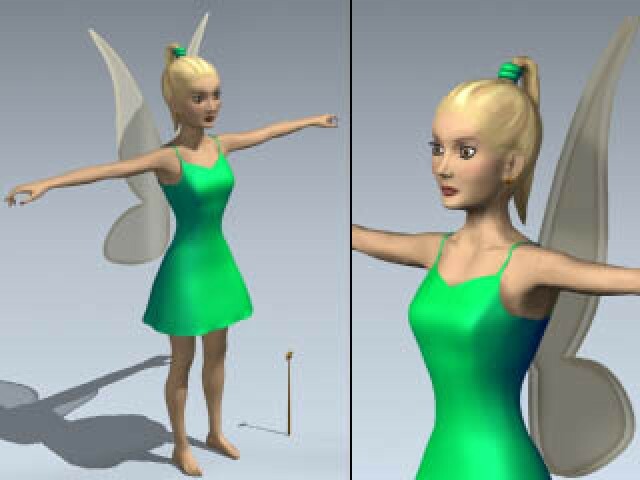 Includes complete body, wings, earrings, wand and dress.